Personal care, and excellent customer service is what you can expect when you call on Minuteman Press East. 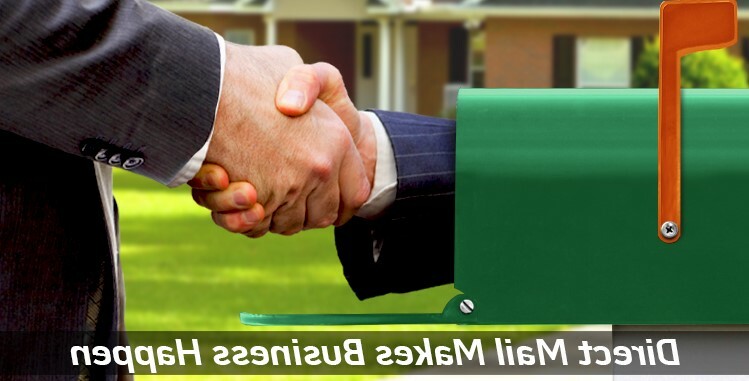 We work one on one with you to provide quality work at a reasonable price with exceptionally quick turnaround times. We are a one-stop print shop where you can receive all your printing needs from business cards to signage. With over 40 years of combined print and graphic design experience we are here to assist you with your every need from stock items to elaborate custom printing. 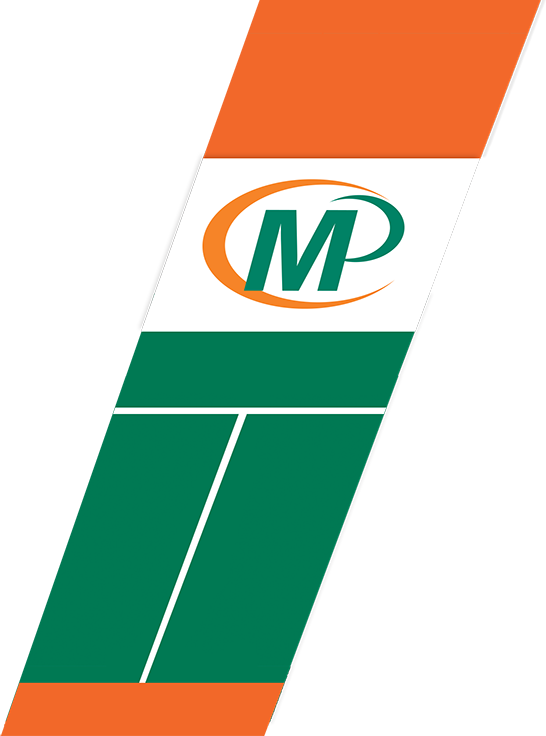 At Minuteman Press East we have assisted countless new businesses in designing their logos and turning their projects into reality. We assist you with every aspect of the design process from creation to final product. We can also turn your existing design into the printed material you require. 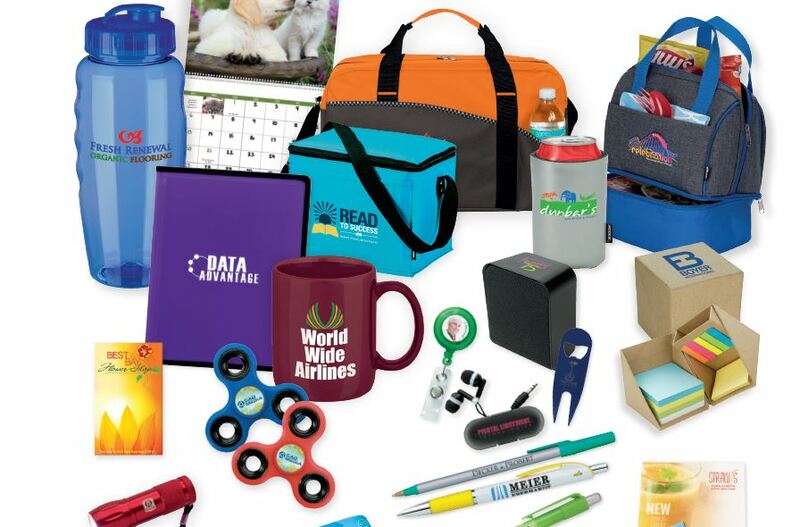 Along with paper print, we offer a full range of promotional products. Let us help you promote and grow your business. At Minuteman Press East our customers are number one and we treat you with the individual care and respect you deserve. We Design, Print and Promote…YOU! Our mission is to provide exceptional customer service and the highest quality product, at competitive prices, in a fast and efficient manner. We will listen to your printing needs to help achieve your business goals. We strive to deliver individual solutions as we work in partnership with you to form a lasting relationship. When you succeed, we succeed! To get help on your next project or to place an order, call us at 780-462-5900 or enter our Customer Service Area. Visit our Products & Services area for a list of some of the products and services we offer. For software downloads and answers to common printing questions, visit our Resources & Support area. To learn more about us, browse our Company Information section. We hope you enjoy your visit to our site. If there is anything we can do to further improve your experience, please let us know. We are always looking for ways to better serve our customers.